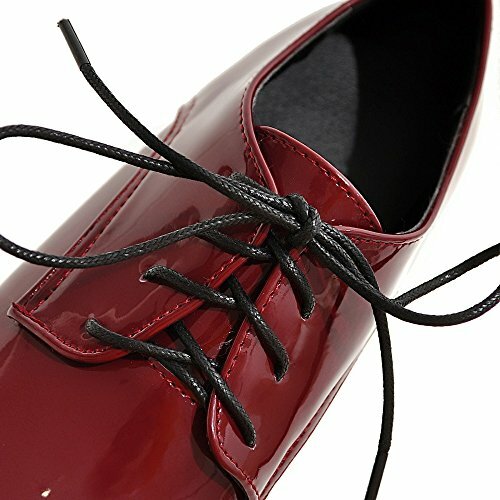 Design: Classical sweet design lace up oxford, suitable for both school girl and young lady. 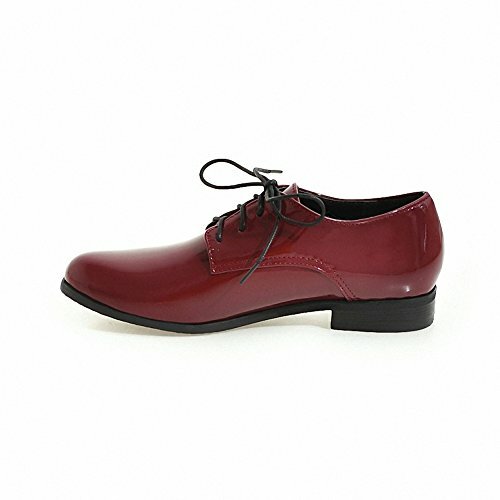 FEATURES: Leather upper wingtip vernis saddle oxford with laces up. 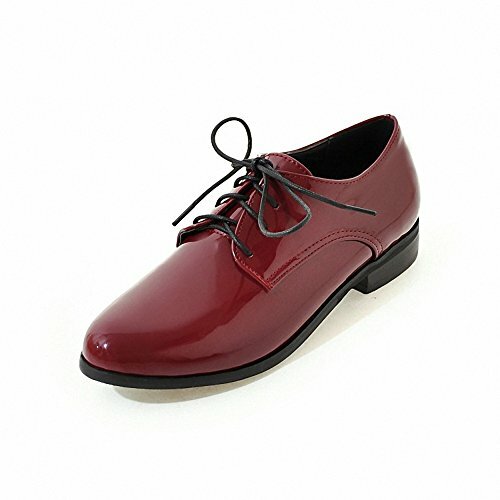 Cushioned insole made of leather, Breathable lining absorbs moisture, keep shoes and feet dry. 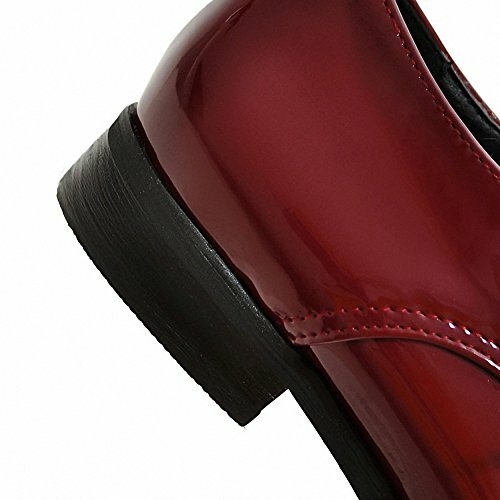 Memory Foam insole supports and conforms to the curves of your foot. Match tips: Pair perfectly with cuffed jeans. Fit true to size. 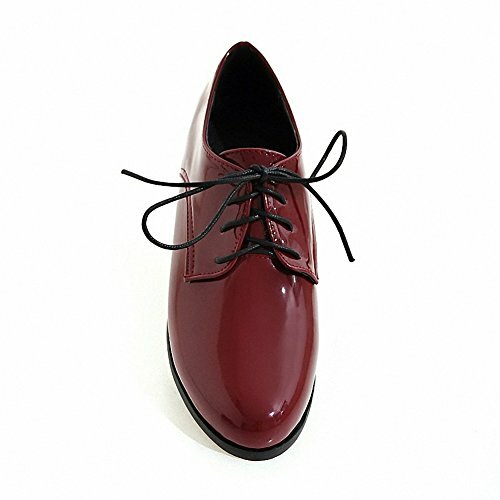 Also very good choose for this autumn for school uniforms .